Disney’s Mulan is headed in the right direction finally, at least with casting its main star. 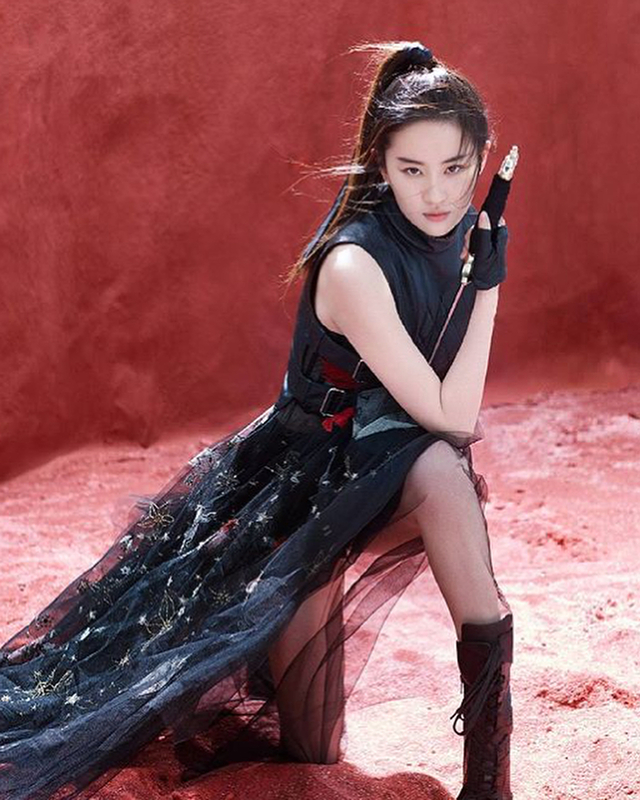 Say hello to our Mulan –Liu Yifei, star of international films The Forbidden Kingdom, Outcast, and The Chinese Widow. 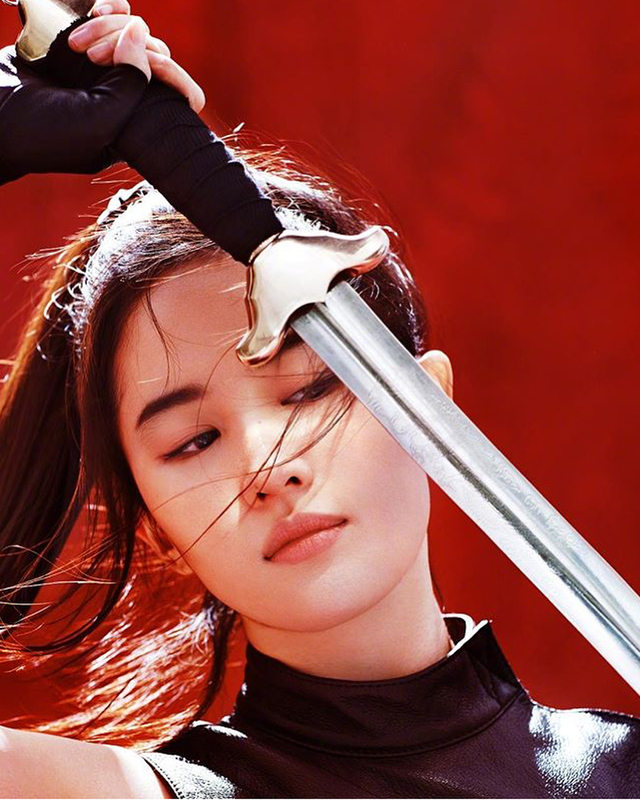 Liu, otherwise known as Crystal Liu in the States, has gotten the royal treatment from Disney, including a Mulan-themed photo shoot to celebrate the casting news. 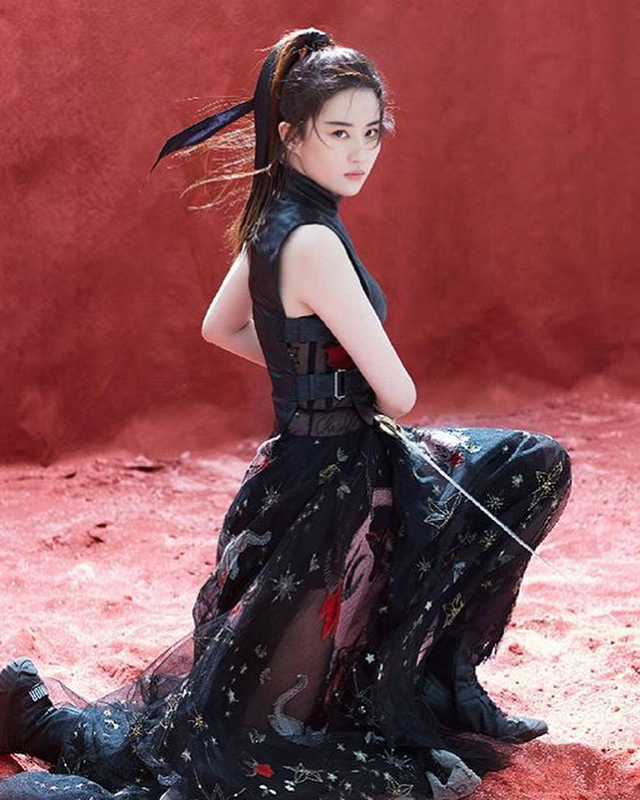 The photos, which Liu posted to her Instagram page, give a tease as to what Liu might look as a cinematic Mulan–of course, she’s wearing high fashion in these photos, but you can see she definitely knows how to work a camera and pose with a sword (she is a model and ambassador for fashion houses like Dior). 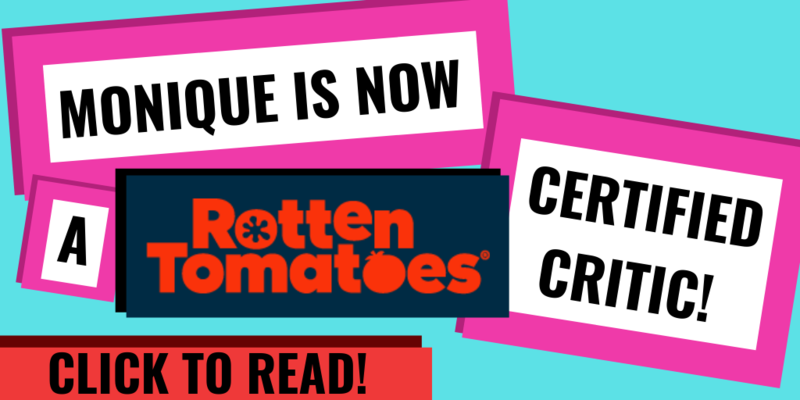 Mulan is expected to come to theaters in 2019. 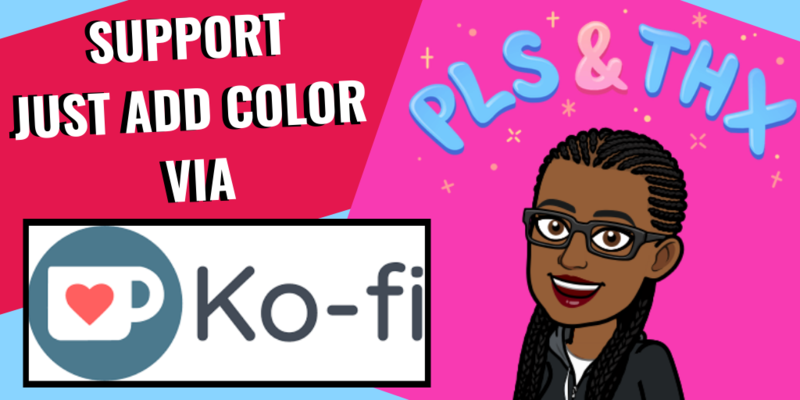 Hopefully we’ll know if we have a bisexual Li Shang by that point, if we even have Shang at all–at last check, the film is planning on totally rewriting the role into a new character, which is not only annoying, but a missed opportunity for some LGBT representation. But for now, let’s bask in the cool photos; I’ll save that axe to grind at a later date.